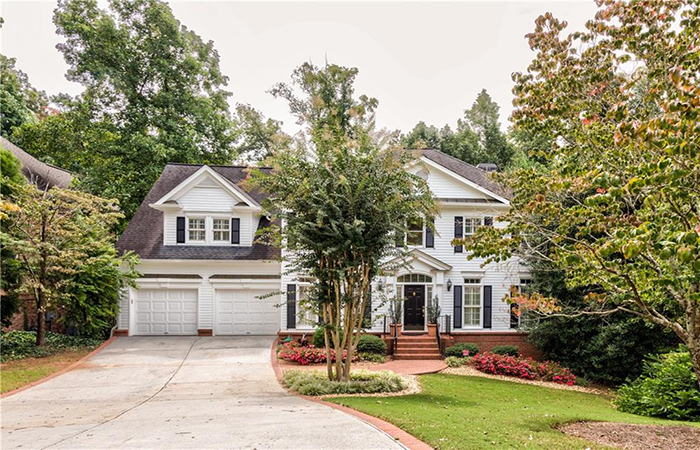 This beautiful, custom-built Harrison-designed home is on a quiet street and a large lot in Sherwood Forest/Midtown, one of Atlanta's most sought after, in-town neighborhoods. It has a bright, open floor plan, huge, flat walk-out backyard on terrace level with koi pond, gazebo, stream, garden boxes and ample room for pool. This absolute stunner is across from beloved Beaverbrook Park. It is a completely renovated five/five with a finished basement, hardwoods throughout main and three sets of French doors that open to amazing front porch. 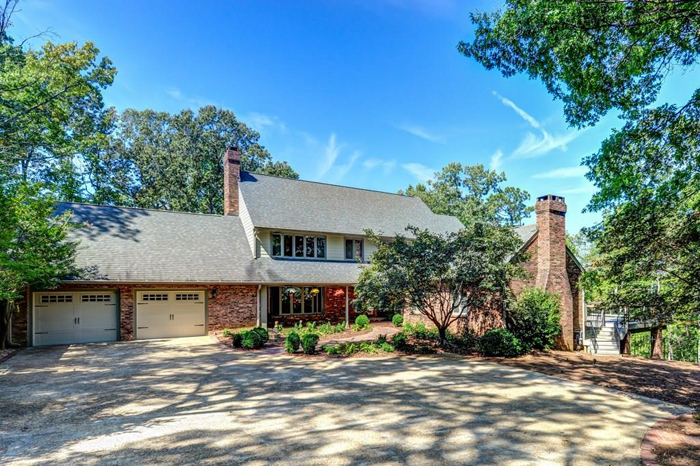 This wonderful estate home is situated on 3.69 acres on a hill overlooking Spalding in a three-home cul-de-sac. It has a true chef's kitchen, hardwood floors, high ceilings, cathedral and open tres beams. 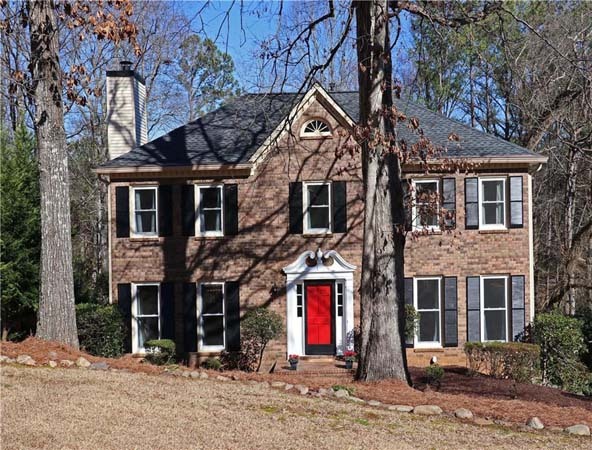 This lovely family home is in Brookhaven in the Sarah Smith Elementary School District and has new paint, carpet and refinished floors throughout. The elegant first floor has hardwood floors, a gourmet kitchen with granite counters and stainless appliances. 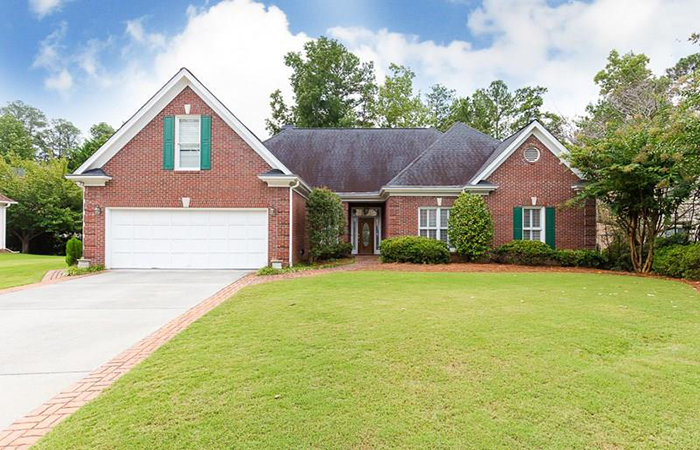 This lovely, meticulously maintained home in the Sarah Smith Elementary School district has wonderful curb appeal. 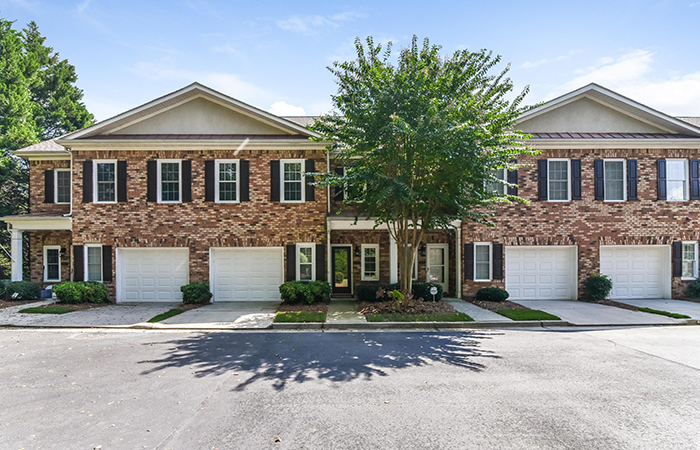 It is in a fantastic location within walking distance to shopping and Sarah Smith main campus and has hardwood floors and nine-foot ceilings. 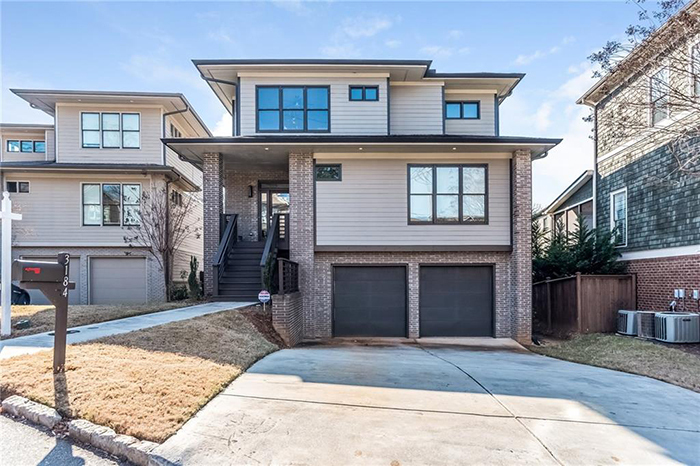 This new construction home is in hot Brookhaven/Lynwood Park. It has a Bosch heat pump, a finished terrace level; 10-foot ceilings on main; 9-foot ceilings on second and terrace levels. 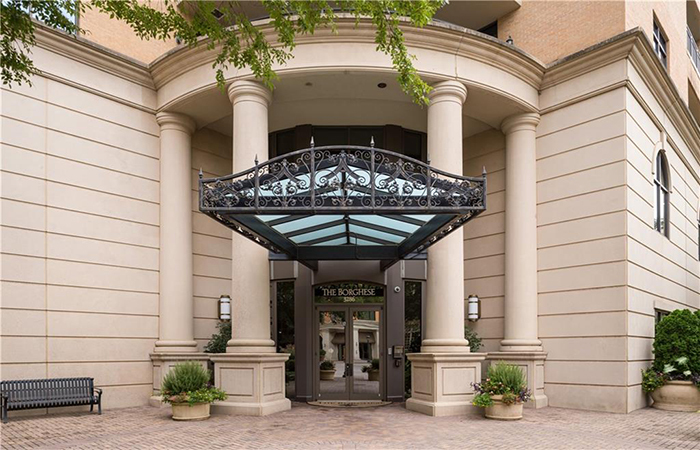 Luxury meets convenience with Atlanta's finest concierge services, resort style amenities, roof terrace and formal gardens in this sophisticated residence. 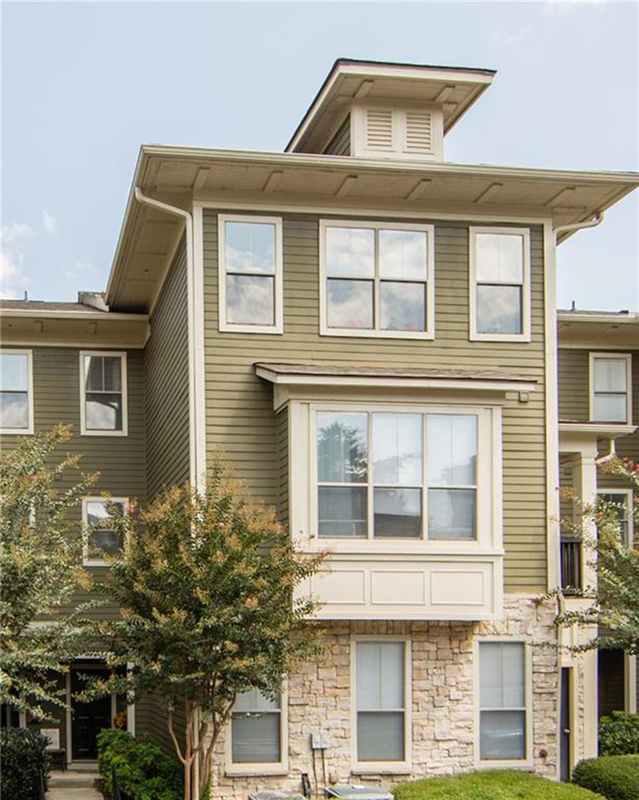 This unit has hardwood floors in main living area, large chef's kitchen features gas cook top, stainless appliances, pantry, balcony, overlooks courtyard off dining room with excellent access to downtown, Lenox Square, airport and Mercedes Benz Stadium. 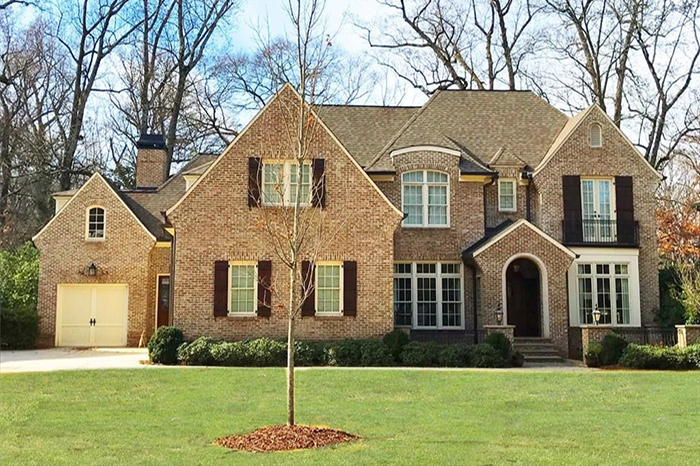 This four-sided sided brick home is on cul-de-sac in a prime East Cobb location. It has an easy, livable open floor plan on main level with full bedroom/bonus room/full bath upstairs. 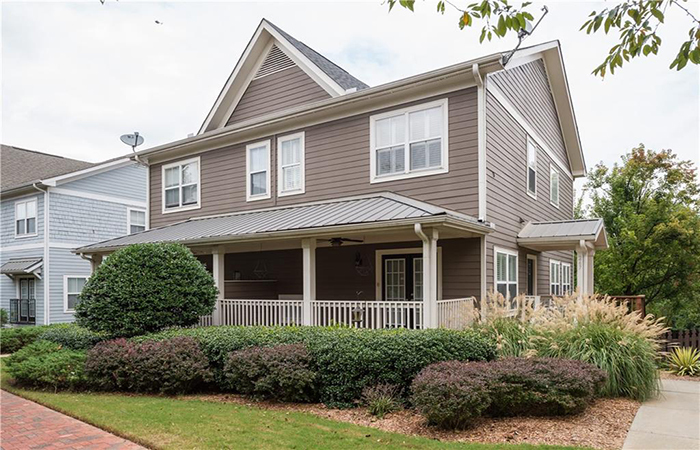 This gated Brookhaven Township Community three bedroom plus loft townhouse is close to Dresden restaurants, shops and MARTA. It has beautiful archways, moldings and windows galore. This immaculately maintained townhouse is in an awesome gated community with a swimming pool, gym and more. 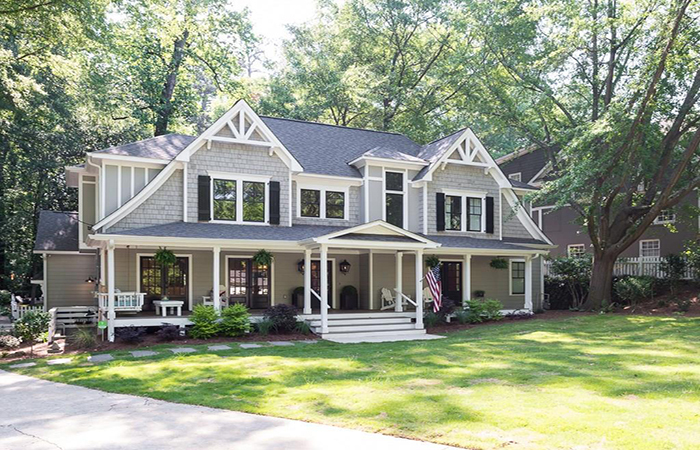 It has hardwoods on the main, a two car garage and a spacious master with great master bath. This is an impressive end unit at The West Paces, one of the best kept secrets in Buckhead. It is a light filled unit with hardwood floors through out, and a spacious great room with fireplace overlooking gardens and outdoor patio. 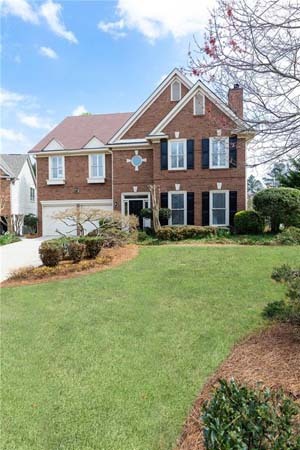 This immaculate move-in ready, two-story brick home features gleaming hardwood floors, bright, light open floor plan and a gourmet chef’s kitchen with generous counter space. The home has a wonderful all-seasons sun room, all new Anderson windows and fresh paint. This all brick ranch is on nice level lot in excellent location. It has been owned by the same family for many years and has plenty of space including a full, unfinished basement. 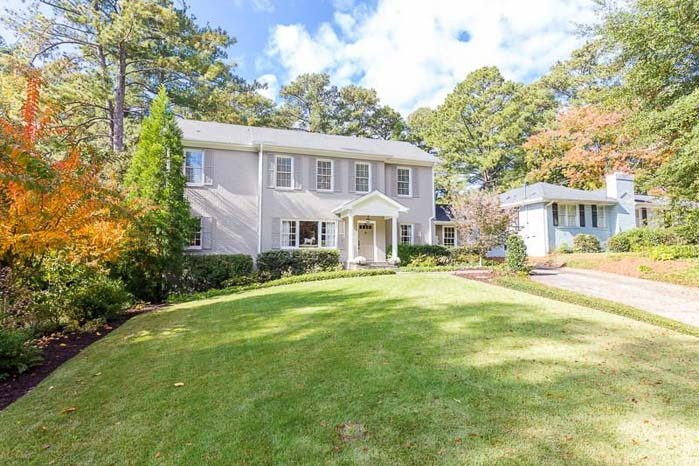 Welcome to sought-after Carlyle Park, walkable to MARTA, restaurants, shopping, Candler Park, L5P, the Edgewood retail district and more. The main level open floorpan is ideal for entertaining. The chef's kitchen with granite and stainless steel appliances opens to a fireside family room. Get the best of location, luxury and lifestyle in this beautifully renovated townhome with new flooring, lighting and appliances. It has designer appeal throughout with updated paint colors and dark interior doors.